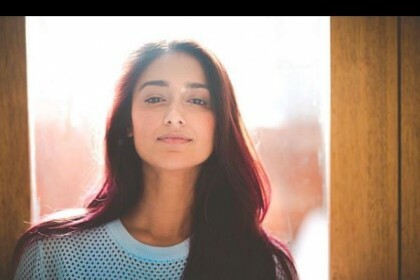 Ileana D’Cruz replaces Anu Emmanuel in Amar Akbar Anthony, here’s why! What! 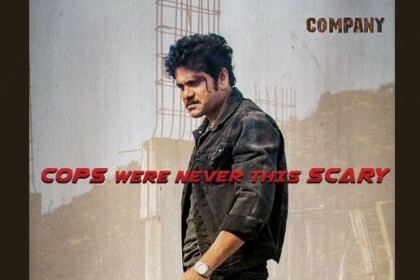 Ram Gopal Varma and Nagarjuna’s Officer declared flop even before the release?